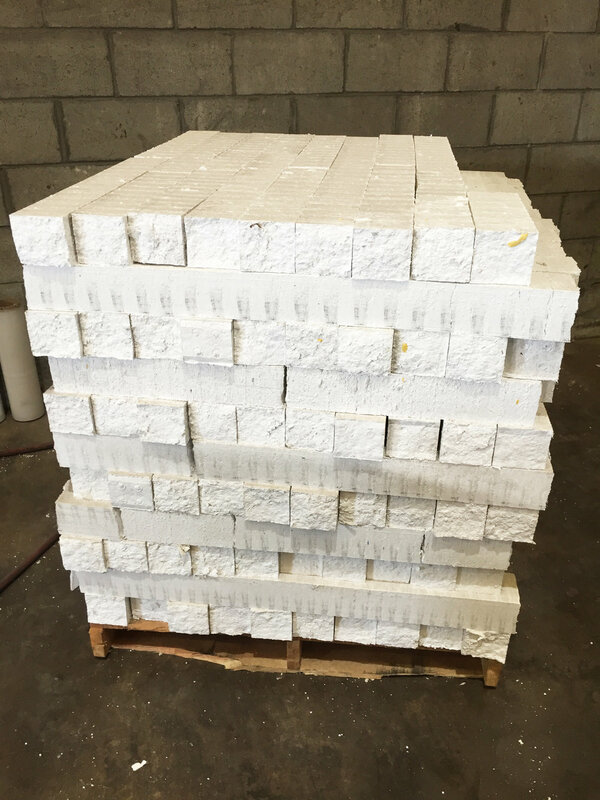 In 2014, the Foam Recycling Coalition (FRC) was launched to support increased recycling of foodservice packaging made from foam polystyrene. 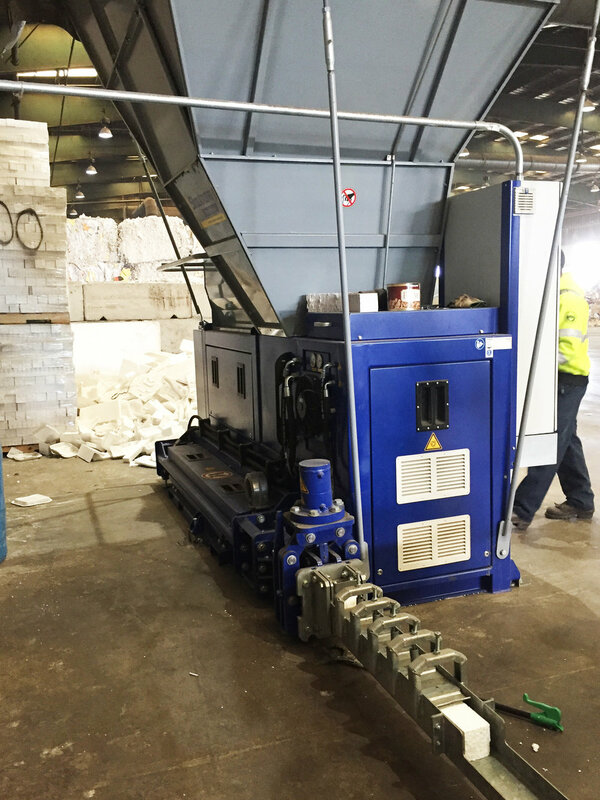 In order to meet this objective, the FRC shares general information on foam recycling, provides technical resources and offers funding assistance to programs ready to start or strengthen post-consumer foam recycling. In addition to encouraging the recycling of foam foodservice packaging (i.e. 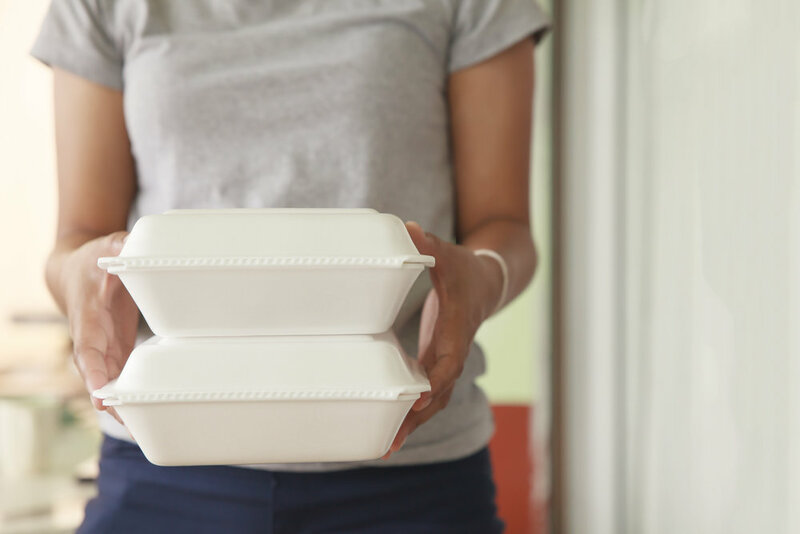 cups, plates, bowls, clamshells and cafeteria trays), the efforts of the FRC also extend to other foam food packaging like egg cartons and meat trays.